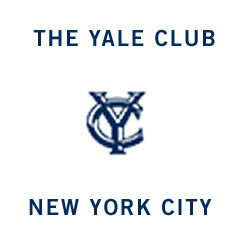 I am also one of the massage therapists at the renowned Yale Club Of NYC. 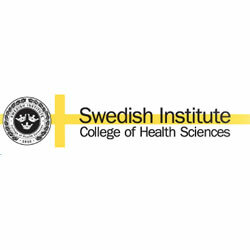 I was also educated and trained at the Swedish Institute, one of the oldest massage schools in the nation. At the Yale Club I provide Massage Therapy and Active Isolated Stretching and Strengthening to men and women who come from all over the world. My experience with clients ranges from treating Fortune 500 CEO’s and attorneys to mid-level management, administrative assistants, athletes and housewives.